Every year Don Pedro and his family make papier-mâché skeletons, or calaveras, for Mexico's Day of the Dead fiesta. 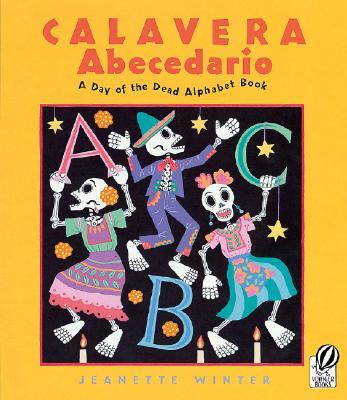 From the Angel and Doctor to the Mariachi and Unicornio, there's a special calavera for each letter of the alphabet. Come dance with them!